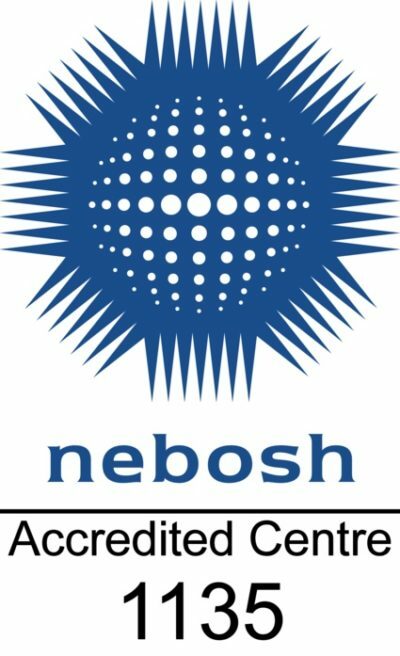 The NEBOSH National General Certificate is a ideal course for anyone with the responsibility for the Health & Safety of staff in the workplace. Safety Manager training is paramount in the workplace. Safety Advisor training can also be a huge benefit to an organisation to make sure they comply with the latest legislation in Safety. Our NEBOSH Training is carried out in Paisley in our dedicated training centre with close transport links from Glasgow and the rest of Scotland. Our team can also travel to you throughout the UK.